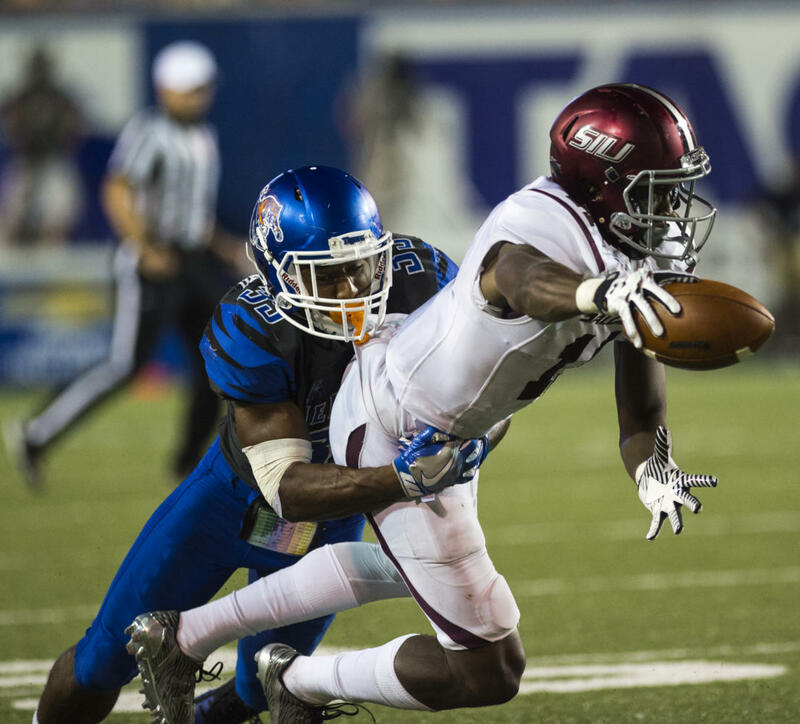 SIU’s loss last week at Memphis spelled the end to the 2017 non-conference football schedule. 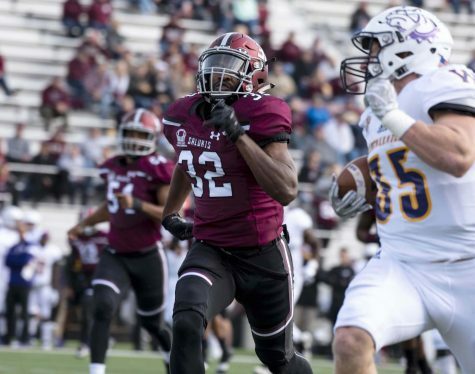 After finishing their non-conference matchups with a record of 2-1, the Salukis now turn their attention to the upcoming battles they face against their foes in the Missouri Valley Football Conference. Entering week four, there are six teams in the highly-talented MVFC that remain unbeaten – North Dakota State, South Dakota, South Dakota State and Western Illinois. Southern will not face North Dakota State in 2017 league play. NDSU has either shared or taken the MVFC championship title outright in each of the last six years. They have also won the FCS championship in five of the last six seasons. 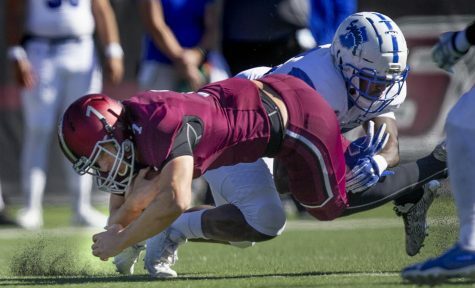 SIU will now begin a stretch of eight-straight weeks of matchups within the MVFC, beginning with a home game against the University of Northern Iowa. No. 20 Northern Iowa – Sept. 30 @ Saluki Stadium Kickoff: 6 p.m. The Panthers — ranked No. 20 in the most recent FCS Coaches Poll — will travel to Carbondale coming off of their bye week. UNI begins conference play with a record of 1-2 on the season. In the preseason MVFC rankings, Northern Iowa was voted to finish fourth in the conference. UNI currently sits in eighth place in the MVFC standings. UNI features seven players that received preseason honors. Named to the league’s preseason All-Conference team, senior linebacker Jared Farley is leading the team with 37 tackles. He also has an interception and three tackles-for-loss in the 2017 season. Along with Farley, defensive back Malcolm Washington was selected as part of the MVFC preseason All-Conference team. Running back Trevor Allen, offensive lineman Cal Twait, defensive back Elijah Campbell, punter Sam Kuhter and wide receiver Jalen Rima were honorable mentions of the All-Conference team. No. 4 South Dakota State – Oct. 7 @ Dana J. Dykhouse Stadium Kickoff: 6 p.m. The Salukis will travel to take on the currently-undefeated Jackrabbits, who sit as the second-highest rated MVFC team in the FCS at No. 4 — two spots behind neighboring No. 2 North Dakota State in the Top-25 FCS rankings. South Dakota State was only one point shy of being voted as the preseason favorites to claim the conference title again this season, with 2016 MVFC co-champions North Dakota State taking top billing. The 3-0 Jackrabbits are currently outscoring their opponents 133-50 while averaging over 44 points per game. SDSU featured 10 players with preseason honors, nine of which were named to the MVFC preseason All-Conference team. Among those honorees is preseason All-Conference quarterback Taryn Christion, who has completed 69.1 percent of his passes and thrown for seven touchdowns. He also leads the team with 172 rushing yards on 17 carries and three rushing touchdowns. No. 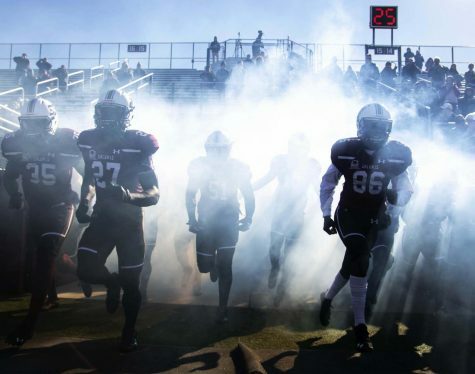 8 Illinois State – Oct. 14 @ Saluki Stadium Kickoff: 2 p.m.
SIU takes on No. 8 ISU in its third home matchup of the season. ISU was picked to claim the fifth spot in the preseason MVFC standings. The Redbirds currently hold first place in the MVFC standings with a 1-0 conference record, coming from their defeat of Missouri State in the Valley’s first conference matchup last weekend. Illinois State has four senior-class players with preseason honors for 2017 – receiver Spencer Schnell, defensive lineman Dalton Keene and defensive backs Devontae Harris and Alec Kocour. Honorable mention Sean Slattery was named week three’s MVFC Special Teams Player of the Week, as the senior place-kicker moved up to third in the MVFC in individual points scored on the season. Indiana State – Oct. 21 @ Memorial Stadium Kickoff: 2 p.m.
Indiana State began its 2017 campaign with a 0-3 start, and has been outscored by opponents 106-68. 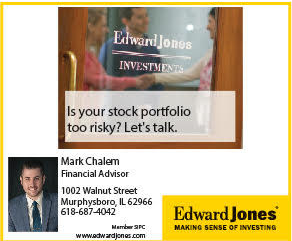 The winless start may not surprise many, with losses to Eastern Illinois and No. 21 FBS-power Tennessee. What was surprising is that it took FCS-No. 19 Liberty — who is currently in transition as an independent member to the FBS — blocking a field goal to defeat Indiana State. 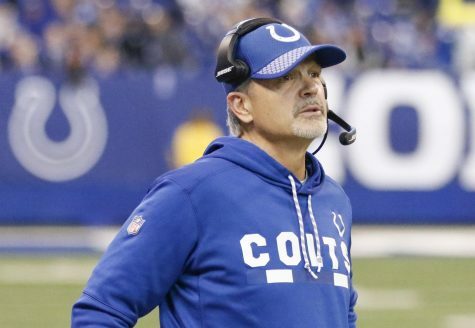 Two Sycamore players received preseason honors – sophomore placekicker Jerry Nunez and senior running back LeMonte Booker. Booker has gotten off to a strong start with an average of 108 rushing yards per game. 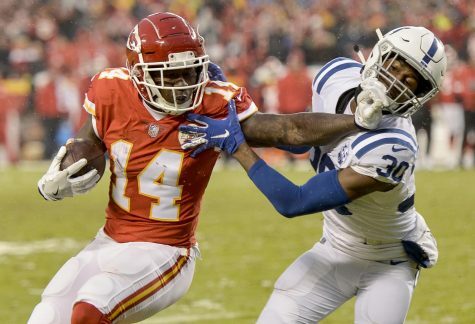 The preseason honorable mention has found the end zone twice while averaging 4.5 yards per carry. No. 10 South Dakota – Oct. 28 @ DakotaDome Kickoff: 3 p.m.
One of the MVFC’s most surprising teams in non-conference play will host the Salukis in Vermillion, South Dakota. Through three games, the Coyotes have found themselves ranked 10th in the most recent FCS Coaches Poll with a 3-0 overall record. Selected to finish seventh in the conference standings, South Dakota is currently outscoring opponents 157-41. The Coyotes began their 2017 season with three players chosen as honorable mentions to the MVFC All-Conference team. Among those is senior quarterback Chris Streveler, who has thrown for 840 yards and seven TD passes so far this season. Streveler also leads the team in rushing with 229 yards and six rushing touchdowns. Missouri State – Nov. 4 @ Saluki Stadium Kickoff: 1 p.m. 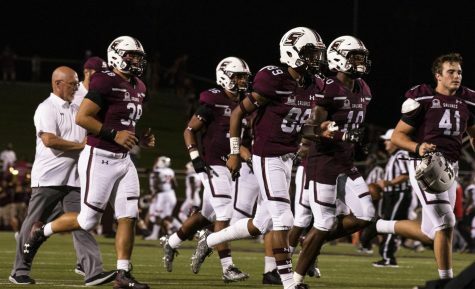 The Missouri State University Bears will enter battle at SIU in search of a win against the Salukis for the second season in a row. At the moment, the Bears sit in tenth place in the MVFC with a record of 1-3 (0-1 MVFC), one spot below where they were voted to finish this season. Through four games, MSU has put up a total of 80 points and was shut out in week two’s loss to North Dakota. Preseason MVFC All-Conference selection Malik Earl has put his mark on the Bears’ offense already in 2017. The senior wide receiver has tallied two touchdowns while averaging 79 receiving yards per game. No. 5 Youngstown State – Nov. 11 @ Saluki Stadium Kickoff: 1 p.m. The 2016 FCS Championship runner-up, No. 5 Youngstown State, will make the trip to Saluki Stadium in November. Ranked third in the MVFC entering the season, the 2-1 Penguins will begin conference play with a tough road matchup against No. 4 South Dakota State this weekend. 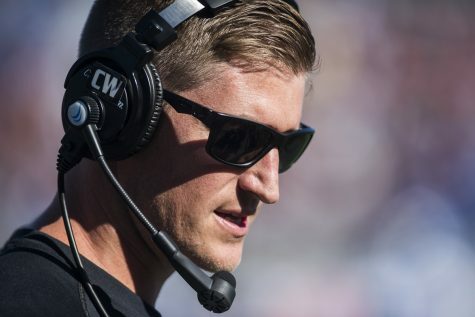 Youngstown’s only loss on the year came in its first game of the season against Power 5 stalwart the University of Pittsburgh. Pitt needed an overtime touchdown to claim victory over the Penguins, showing how strong Youngstown State entered the 2017 season. On the season, the Penguins are dominating their opponents with a scoring advantage of 110-37. Youngstown’s competition is only averaging 12.3 points per game in 2017. No. 16 Western Illinois – Nov. 18 @ Hanson Field Kickoff: 1 p.m.
SIU’s 2017 matchup against No. 16 Western Illinois will be played in Macomb as the final game of the regular season. The two teams faced off in last season’s finale, where the Salukis defeated the then-No. 24 Leathernecks in Carbondale. WIU was picked as the sixth-place finisher in the preseason MVFC rankings and have started the 2017 campaign with a 3-0 start. The offensively minded Leathernecks have had no trouble putting points on the board in their first three games, totaling 131 points. A key part of WIU’s offensive success can be attributed to preseason All-MVFC honorable mention Sean McGuire. 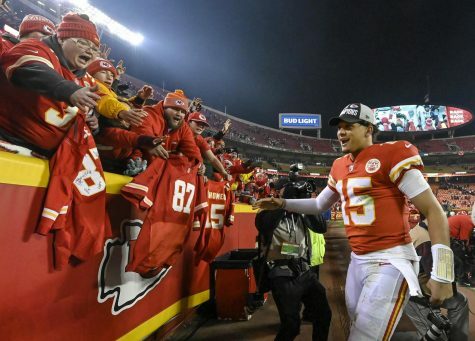 The junior quarterback has completed over 72 percent of his passes for 621 yards and five touchdowns. Since 2011, at least one team playing in the FCS Championship game has hailed from the MVFC. The conference is hopeful that they can send another representative in 2017. 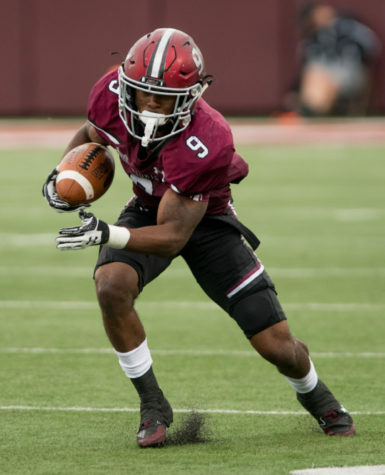 In a highly talented conference, the Salukis will have their hands full in pursuit of their first playoff appearance since 2009. 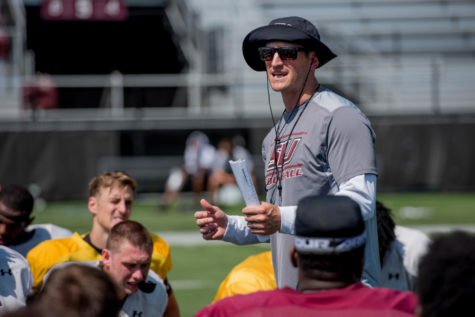 Led by second-year head coach Nick Hill, SIU has optimism that 2017 can be the year that the Salukis re-establish dominance with the Valley and hopefully all of the FCS.